Looking at Scotty's Instagram, I came across the attached picture (assuming it's Justin Thomas'). 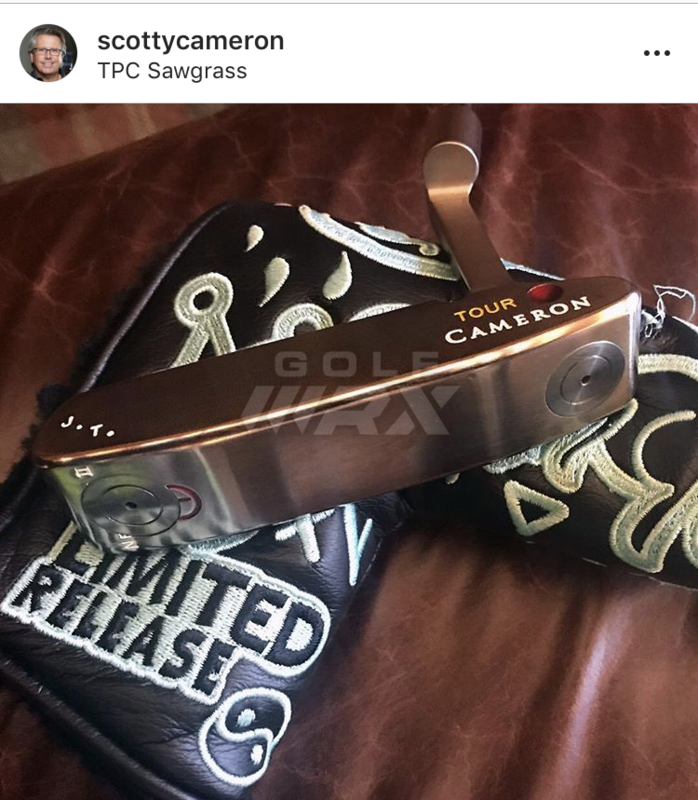 Does anyone know if Scotty stamped his tour putters with "TOUR CAMERON" for only certain players, and/or how old these putters with this stamp is? Probably J.T. Poston. 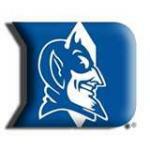 Definitely not Justin Thomas. That’s an early 2000’s head roughly IIRC. Yup - late 90s or early 2000s head. Thanks for the input guys. Are those heads, with that stamping, more valuable/collectable than the newer Circle T's? I would say less valuable as well. I remember seeing these sell for around $1K...if you look at it though it does have the CT on the toe and and what appears to be a stamped Newport II that the weight is now covering. I actually like these more so than the new ones bc of the simplicity. Less than the 009/timeless era, but those tungsten weights add considerable value in my opinion. I think this putter is worth just shy of a timeless. In my experience not a chance. I couldn’t sell one for $650 with tungsten weights in the sole in excellent condition. Was listed for 5 months. Even had Pittards leather grip on it. There is zero chance you had a blank sole tour newport like pictured above and couldn't get $650. Zero chance. That’s not a blank sole. And yes almost identical to above with a sight dot, but was midslant. Why would I lie? It eventually sold for more than $650 a year later but was available at $650 for 5 months with no takers. Also had trisole handstamped NP2 below with blank sole in carbon steel that went for less than $1,000. Other putter was virtually identical except had weights in sole to make it 340g and engraved instead of hand stamped. In my experience not a chance. I couldn't sell one for $650 with tungsten weights in the sole in excellent condition. Was listed for 5 months. Even had Pittards leather grip on it. That's not a blank sole. And yes almost identical to above with a sight dot, but was midslant. Why would I lie? It eventually sold for more than $650 a year later but was available at $650 for 5 months with no takers. Also had trisole handstamped NP2 below with blank sole in carbon steel that went for less than $1,000. Most cameron guys would call that a blank sole. The pictured midslant went for market value in my opinion. Mid slants just don't bring the money that a newport and newport 2 would. Similar to how you can't give away a 320 gram mil spec, but a 350g will bring great money. Granted that is nothing more than my opinion. In my experience not a chance. I couldn&#146;t sell one for $650 with tungsten weights in the sole in excellent condition. Was listed for 5 months. Even had Pittards leather grip on it. That&#146;s not a blank sole. And yes almost identical to above with a sight dot, but was midslant. Why would I lie? It eventually sold for more than $650 a year later but was available at $650 for 5 months with no takers. Also had trisole handstamped NP2 below with blank sole in carbon steel that went for less than $1,000. Hopefully the sarcasm comes across because it’s being laid on pretty thick. 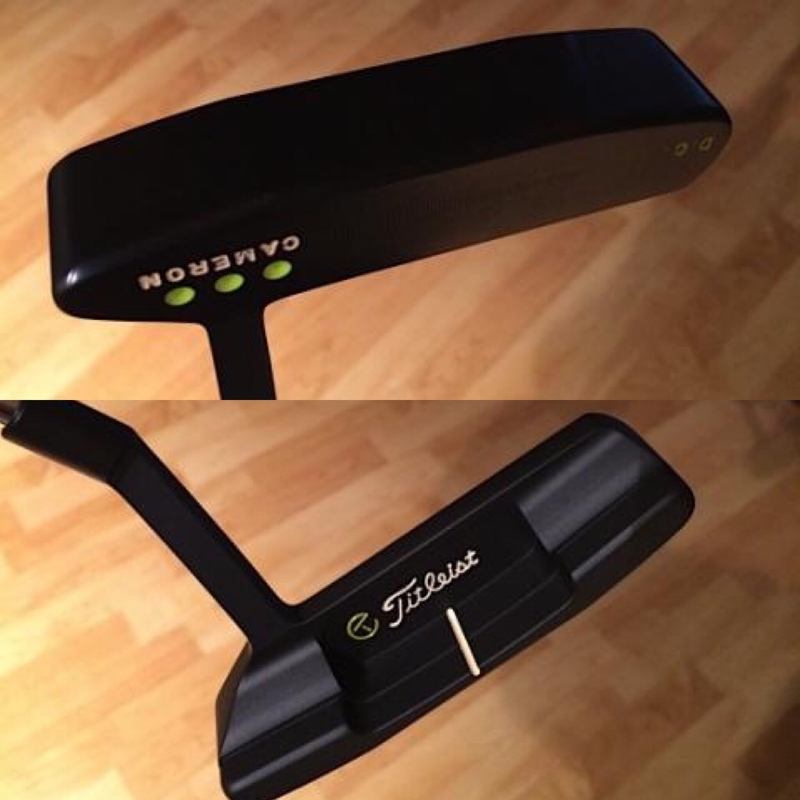 The putter in the original post would sale for 1500-2000 all day long on ebay (none tour player initials will hurt the value significantly), which is just shy of a timeless if you are patient and find a decent deal. Wish the **** id have seen it. Lol. It wouldn’t have lasted 5 min. This one is odd in that it has tungsten added later and I’d bet a refinish to oilcan. Not too many Newport 2 oil cans. 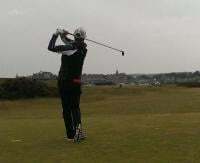 Fred funk played a long neck one that was oil can. A guy here owns it and I want it. Lol. He won’t selll.